Sign up to receive updates about our newest checklists and flowcharts! 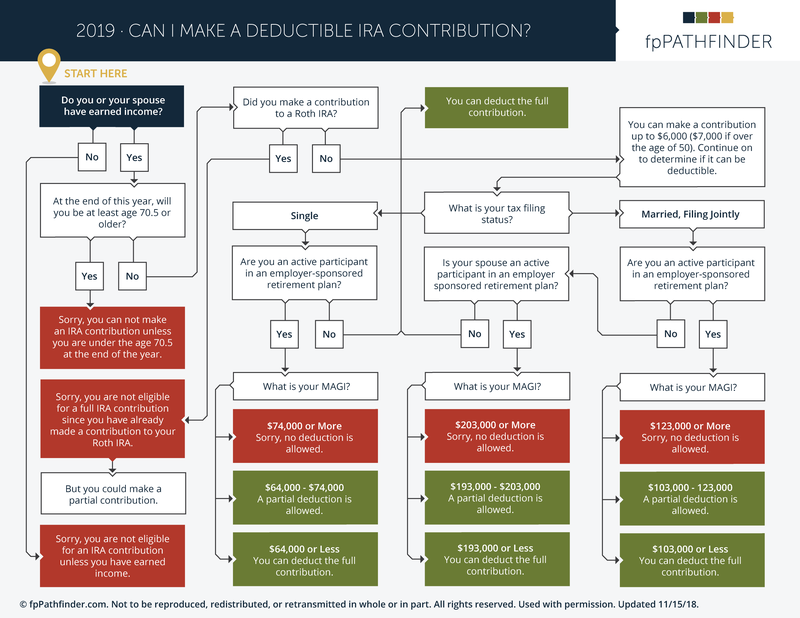 Retirement Planning Flowcharts to help you quickly and easily solve the most common planning situations asked by your clients. 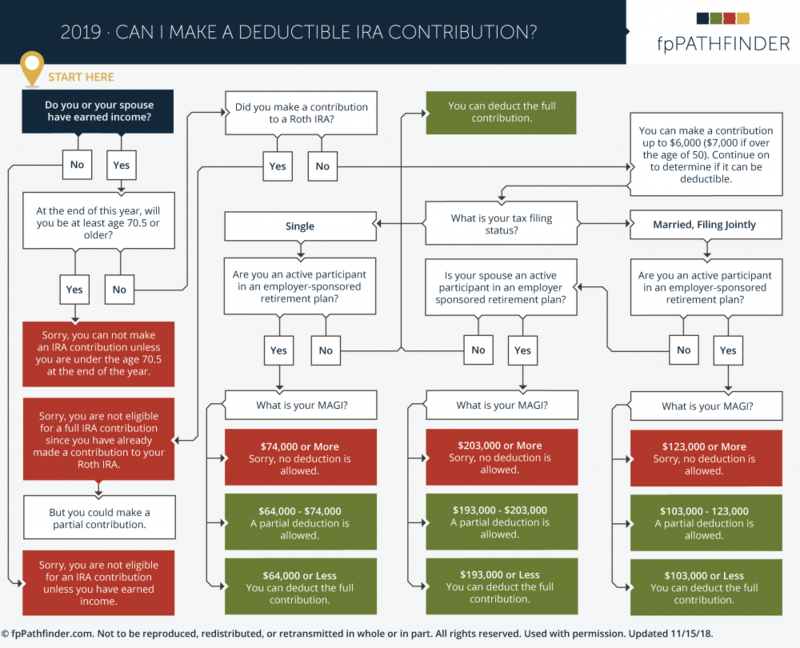 View a sample flowchart. Custom white-label the flowcharts so they feature your expertise! Deluxe members can customize the flowchart colors to match their brand. Pick from six color palettes and add your own logo.